The North Charleston PD (NCPD) is searching for a vehicle and suspect in relations to a shooting | Crime Stoppers of the Lowcountry: 554-1111 | 1-888-CRIME-SC | Anonymous tips earn cash rewards with Crime Stoppers of the Lowcountry. The North Charleston Police Department (NCPD) is searching for a vehicle and suspect, who is considered to be armed and dangerous. 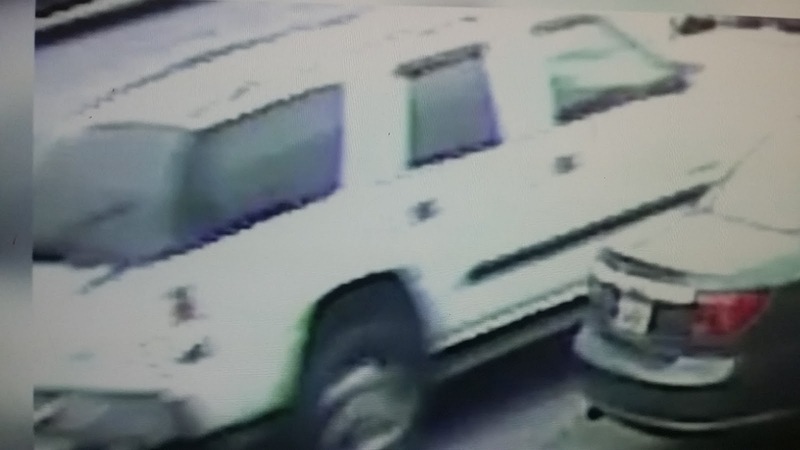 On Wednesday, North Charleston Police released a photo of the white SUV believed to be involved in an attempted murder, which took place on Tuesday. According to police, the front driver side rim is different than the other three rims of the vehicle. According to the Charleston County Consolidated Dispatch, authorities responded to the scene at the Stay Over Logde located on McMillian Ave.